When Kyle Wincott is killed in the war, his war dog, Max, suffers from stress. 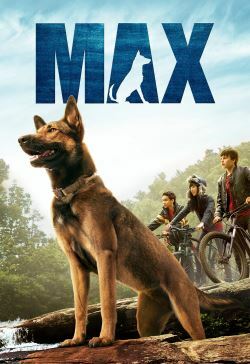 Max is to be put down because he has trouble listening to anyone else, until he meets Justin, Kyle's brother. Justin adopts and saves Max. Then both of their lives will never be the same again.